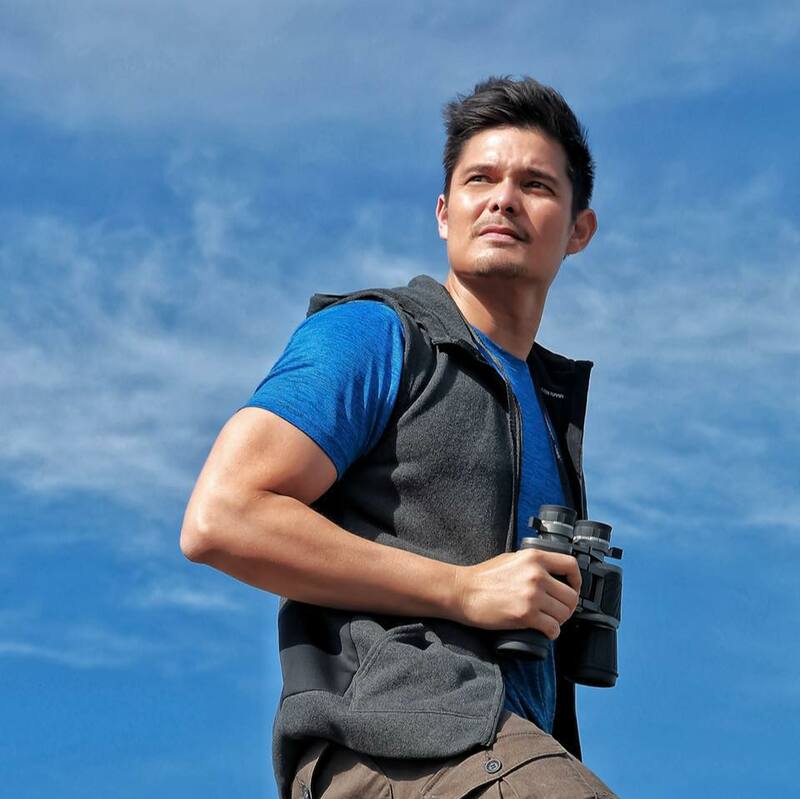 Dingdong Dantes tweeted about a suggestion for new Departments in the government. He also expressed his opinion about the mandatory pregnancy test of Pine City Colleges. 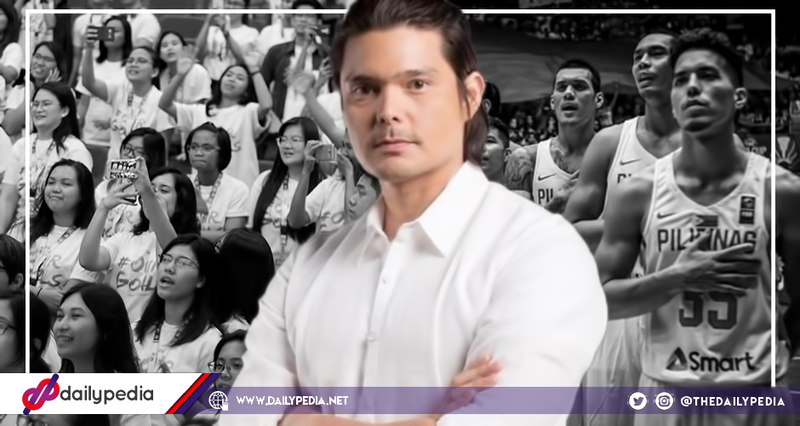 Upon 10 senators’ urge to push through with the creation of the Department of Culture, actor Dingdong Dantes suggested a more inclusive government body. Specifically the Department of Youth, Culture, and Sports. How about a Department of Youth, Culture and Sports? He then stated his opinion about Baguio City’s Pines City Colleges’ policy of conducting mandatory pregnancy tests for female students. 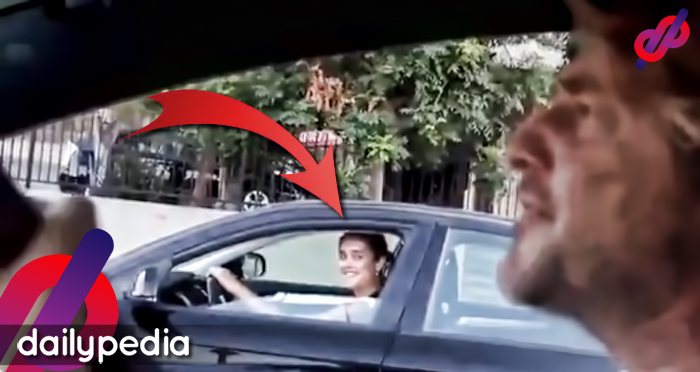 He said that it is a violation of a human being’s privacy and the Magna Carta for Women. Despite the College’s intention to protect the health of its students and their child, and to contribute in resolving teenage pregnancy in the country, this act remains to be a concrete violation of the basic right to privacy and of the Magna Carta for Women. He said that imposing limitations to pregnant students are discriminatory. Imposing enrolment limitations and sanctions to non-compliant students found out to be pregnant are discriminatory. 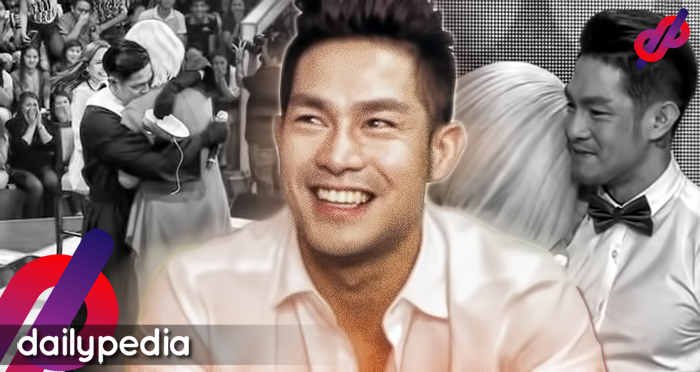 Dantes then supported the Commission on Higher Education and women’s rights advocates who are investigating on the matter. 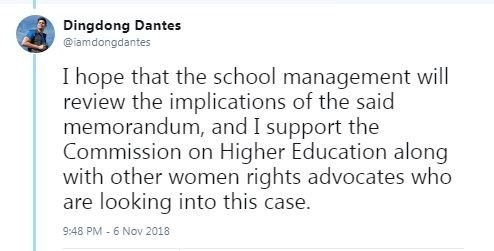 I hope that the school management will review the implications of the said memorandum, and I support the Commission on Higher Education along with other women rights advocates who are looking into this case. He also urged the National Youth Commission to study the case. 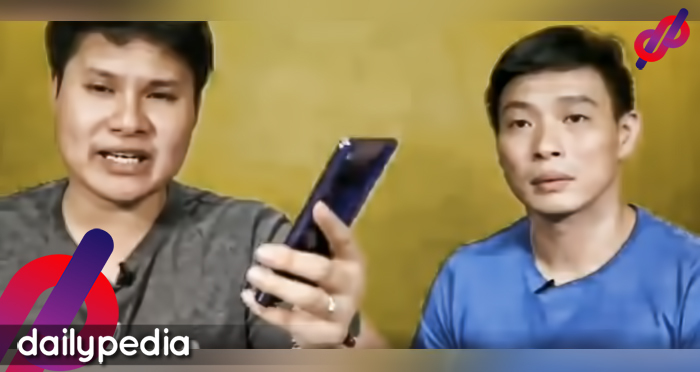 I also hope that the National Youth Commission @NYCPilipinas will follow suit especially that this concerns young women.